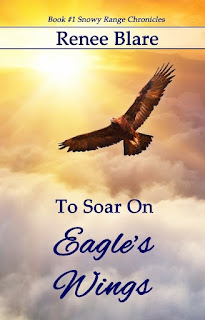 Her first ~ BEAST OF STRATTON ~ which has been featured here at Journeys To Joy ~ but her latest release ~ To Soar On Eagle's Wings ~ released Saturday, July 11, 2015. Become a follower of Journeys To Joy and I'll enter your name twice! 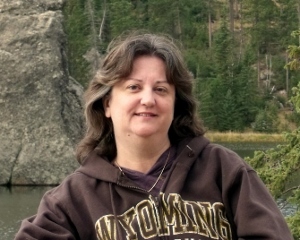 I've read both of Renee's books ~ I'm looking forward to reading the next book in the SNOWY RANGE CHRONICLES as soon as it comes out too. 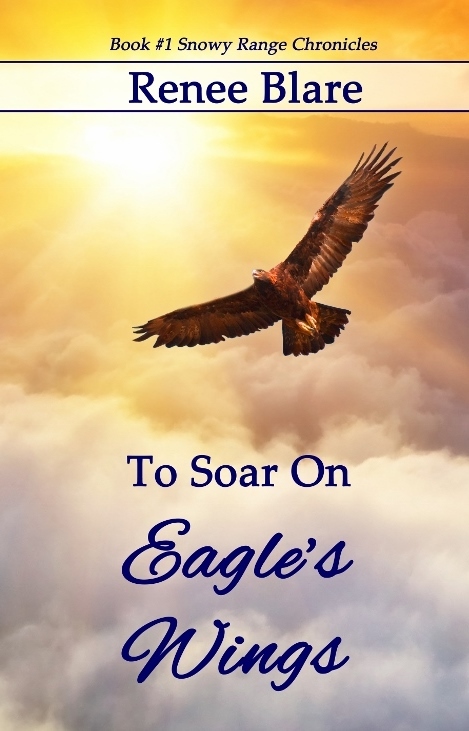 To Soar On Eagle's Wings is a book filled with good characterizations, tension, conflict, romance, and the plot keeps you involved in the story! Be sure to read this one!